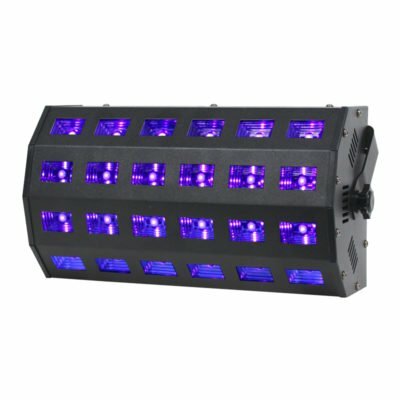 QTX Ultraviolet LED Bar UVB-9 on Sale at Yowcha Music Shop, Grimsby! 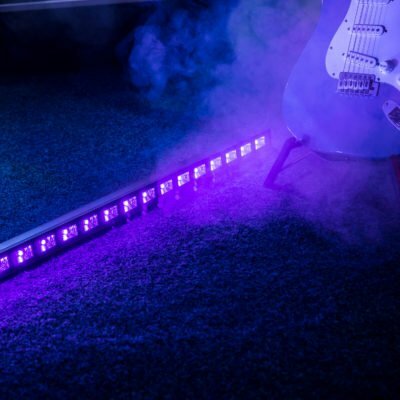 QTX Ultraviolet LED Bar UVB-9 on Sale at Yowcha Music Shop, Grimsby! Home / Stage Lighting / All Disco, Mobile, Stage Lighting / QTX Ultraviolet LED Bar UVB-9 Stage, Theatre, Night Clubs, Pubs UV Parties! 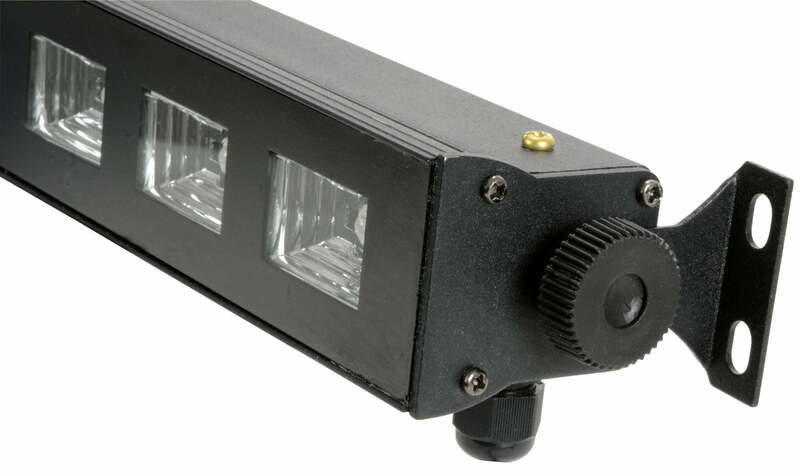 This QTX Ultraviolet LED Bar UVB-9 is an easy way to enhance your light show or installation. Ideal for stage, theatre, night clubs, bowling alleys etc. These UV Bars are ideal for your UV Parties and will enlighten your special occasion and make you glow-in-the-dark! 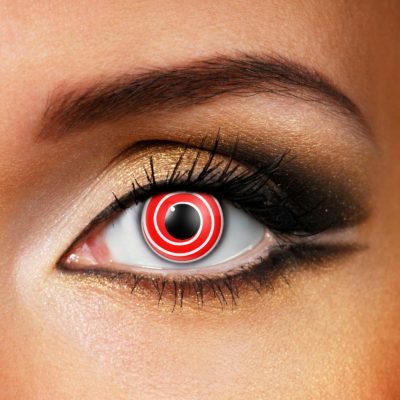 We do a larger version too – Check out below! For any Questions about our QTX Ultraviolet LED Bar UVB-9; or for Prices on delivery to the EU please contact us. Or; why not visit our Facebook page and follow us? You can see ALL the latest info as it happens! 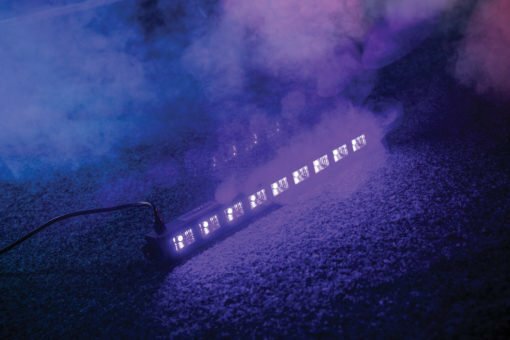 QTX Ultraviolet LED Bar UVB-18 UV Lighting LARGE UV for Bars, Pubs, Clubs, UV Parties!